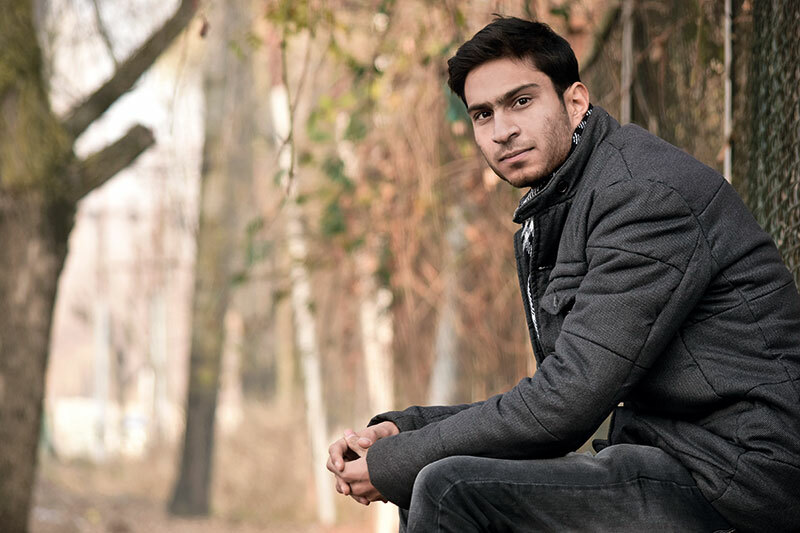 A civil engineer by profession, the Srinagar-based lensman had been framing moments for years before he was propelled into the spotlight for bagging the prestigious award. The image was that of a boys’ cricket game set against the breathtaking autumnal hues at the Mughal gardens of Srinagar. Working as a photojournalist since the past eight years, Saqib Majeed also spearheads the engineering firm BAAB — The Engineers Door. You, in three words: selfless, sensitive and social. Photography is…my soul, without it I am incomplete. It keeps my life in rhythm. I pledge to be doing it all through my life. Social media…has a positive and negative impact on photography. I strongly believe that there should be some gate-keeping on the quality of the images we see each day. Colour vs monochrome: Colour. I’m a landscape photographer and am in love with the many colours of nature. Your aim is…to ameliorate the gloomy condition of the deprived and destitute around me, and elsewhere. On his winning photograph: it has a natural touch, making it look more like a beautiful painting rather than a photograph. If you could have any job for a day, you would be…a social worker and contribute to society on humanitarian grounds. A photographer’s paradise is…Kashmir, Kashmir, and Kashmir! A famous photograph to recreate would be: every photograph is unique and perfect. I don’t think we really need to recreate them. If not a photographer…I would have been a cricketer.